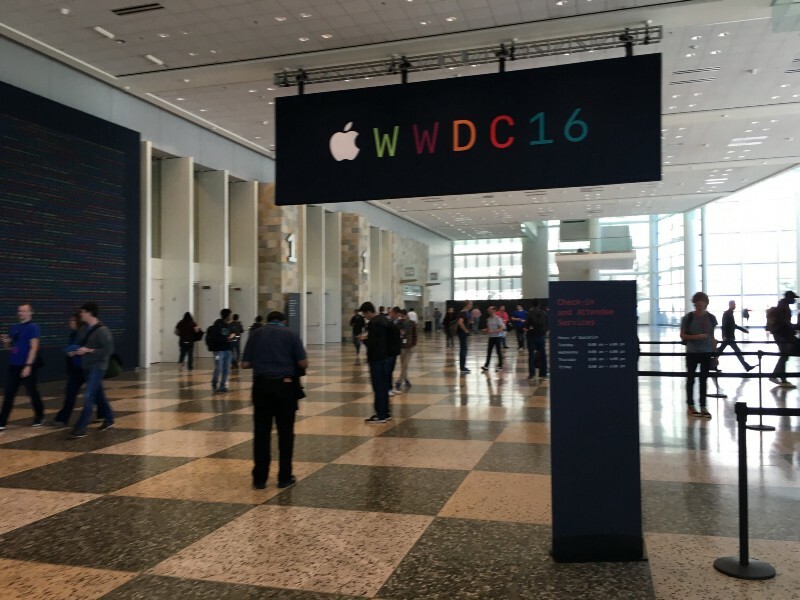 Jonathan Sagorin (Mobile Product Delivery at LOKE) is attending the Apple developer conference (WWDC) in San Francisco this week. Here are some highlights of what’s getting him excited about Apple’s upcoming software releases. He also included a longer summary of the first day’s keynote and platform talks. Developer preview software is currently available, with a public beta to launch in July. Apple software release updates expected to users in September/October this year. · Map SDK. Better context usage of your app with Maps. Custom actions from maps. · Custom notifications. Expect your lock screen to get a whole lot busier. Custom layouts with data too. · Message SDK. Stickers, stickers, stickers. Custom app actions too. This is the start of the bot generation! · Swift Playgrounds for iPad. Teach your kids to code! · Text recognition via Scribble on your Apple watch. · Siri on your Mac. · Apple Pay on the web with some seamless authentication via iOS devices. · Visual memory debugging. Yes — visual. · Quicker app launch times. · A new feature called ‘Scribble’ — turn handwriting into text. · Easier integration with Apple Pay. · Breathe — A new app for meditation and health. · Siri support for: Searching by topic, searching YouTube, ‘Watch’ stations — live streaming content in one place. · Single Sign On. Multiple apps can be authenticated with a single login. · App synchronisation. Apps downloaded on iOS will automatically download their tvOS app too. · Auto-unlock feature. If you have an authenticated device (eg. iPhone), mac will automatically unlock the passcode screen. · Universal clipboard. Copy and paste across devices. · Picture in Picture. For watching video. · Now available on the web on Safari (mobile and desktop). · Purchases can be authenticated via TouchID on iPhone approves payment. (similar to Apple Pay). Unfortunately for us in AUS we’re limited to one bank, hopefully that will change in the future. · Lock screen to redesign and usage: Custom notifications (eg. widgets) that provide full functionality and custom UI for notifications. · Phone: VOIP API — skype, WhatsApp. Full integration for calling, contacts, favourites. Use 3rd party vendors for making calls etc. · SiriKit. SDK for app integration with Siri.